summer media arts program - Ariadna V.
This camp was great, I really liked how we were able to make our designs and actually print it out. 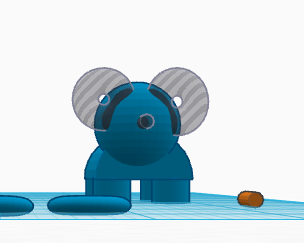 I love the 3D printer, it is really cool. There's some that make it in color, make really tough and even ones made out of candy! 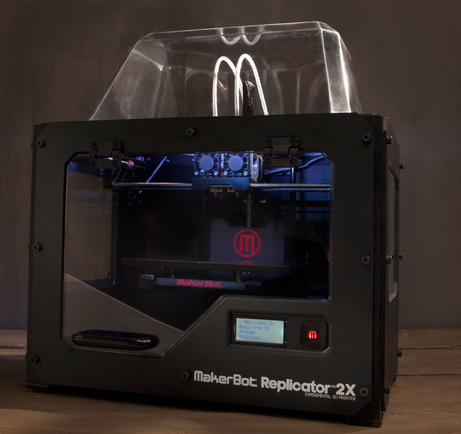 I would really like to have a 3D printer in class. I like how we were able to work in a group and share our ideas. I like how we re-purposed things and how to make it better. I really enjoyed this class and how we had to create an item and how we built it. 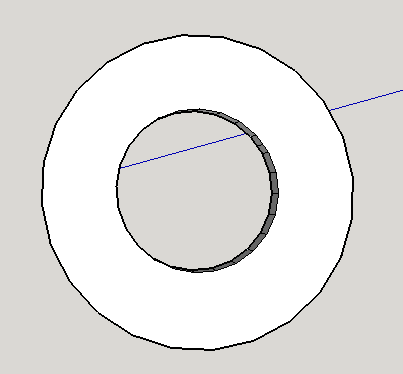 I learned how you can literally just draw it out on the computer and it comes to life and it isn't flat! I really hope people do this next year. This is the printer we used. This item is a semi-circle. It has a place to hold your supplies. 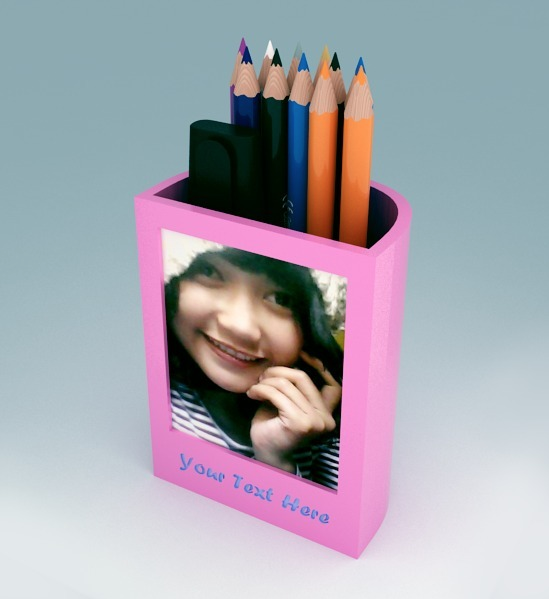 It also can also hold a picture and you can engrave something. 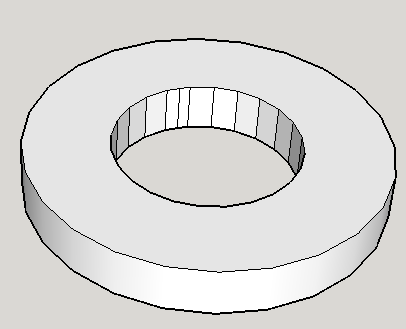 This is almost a cylinder and has two flat ends. This also is hollow and long. The only thing I would change to customize this is the picture and the engraving. You can change the picture to a picture of you and engrave your name. 1) Make it a different color. 2) Engrave the name of a person. This is a paperclip and it's almost an oval. It has an opening to put a paper through it. 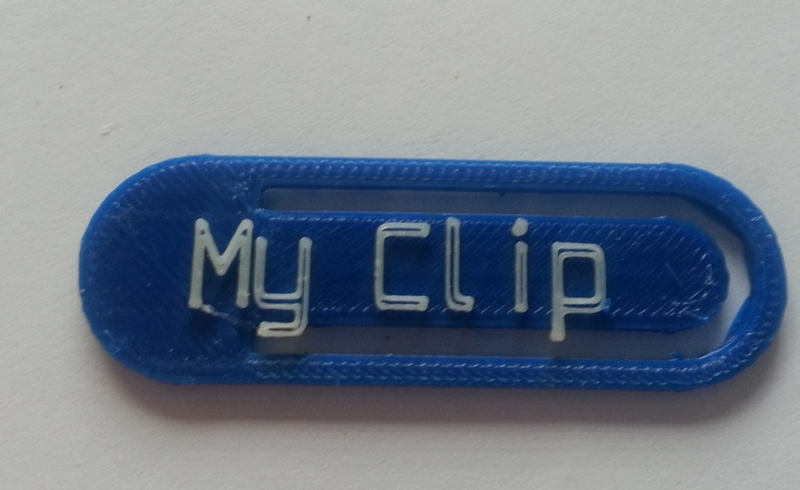 It says My Clip. It can also be used as a bookmark. This is blue with white words. It also has a design around the margin. I would just change the color or the My Clip. 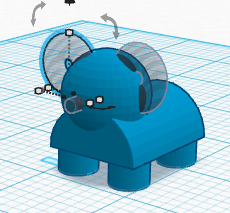 I did an elephant with TinkerCad and it was easier than Sketch Up. But when I did other figures, it was a little harder. 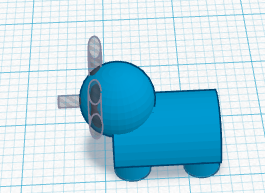 Honestly I would choose Sketch Up over TinkerCad. It was easy and fast when I made the elephant, but when I wanted to make a simple ring, it was really hard. I didn't know how to take the middle piece out. 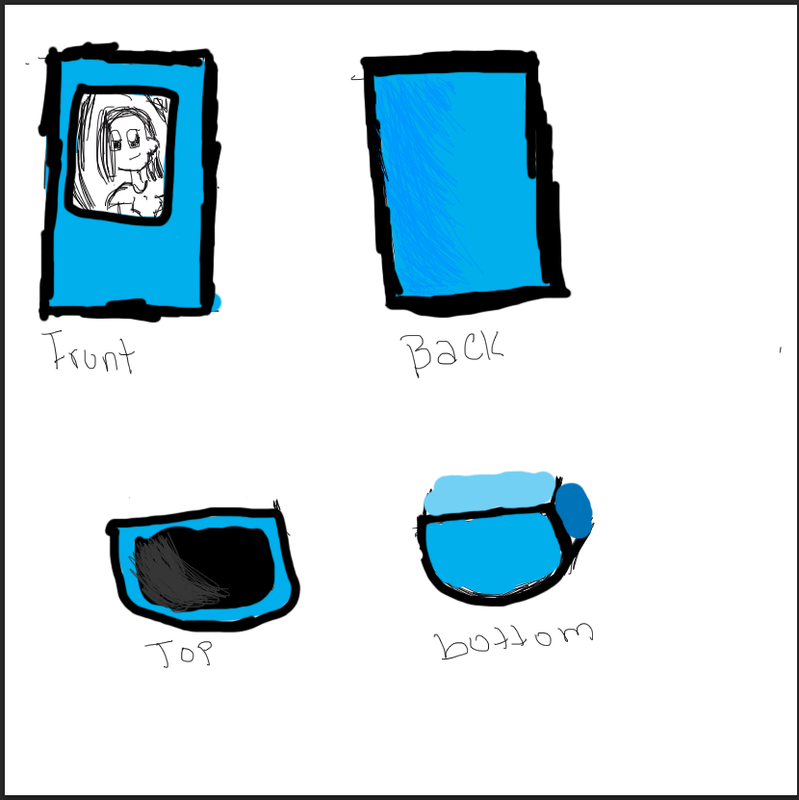 Also I had trouble with making the body. Either they weren't touching each other. I like Sketch Up better. 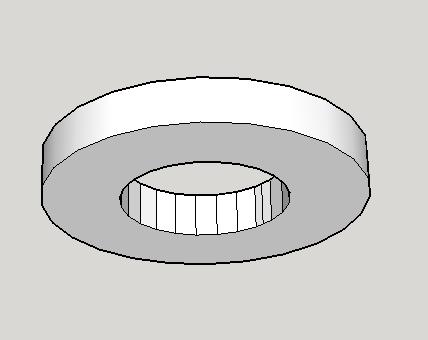 Today I wanted to make a ring with the SketchUp. I had many difficulties with making it a solid. Thanks to the help of Ms. Kushner, and Tabby, I was able to make my ring. I'm now done and what I had to do was change my designs and and lines. The lines were used to create the walls and I made it hold the weight up. Here is my finish product. This is a picture of two old paintbrushes that were flattened and had straps attached. 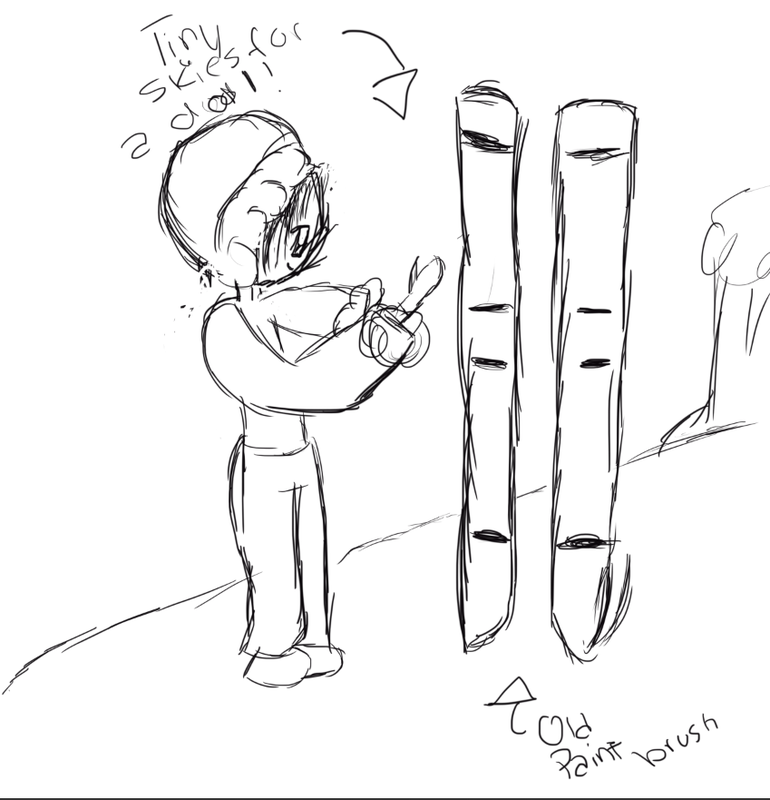 Now they are skis for a doll. 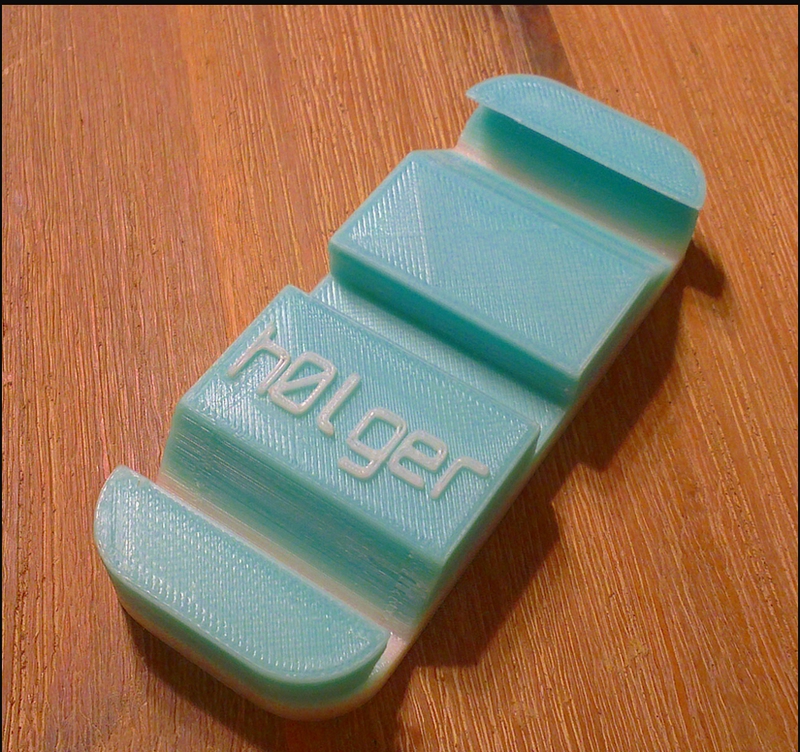 We created the light flicker, remote holder and a phone case. I'm excited to present our inventions. I think we worked well as a group and we listened to each other. Maybe we should make the inventions stronger and smaller. My name is Ariadna and I go to Chute Middle School. I'd like to make something that I can give to my sister, some sort of figure or doll. I like to use Scratch on the computer. I also like play games and going to websites. I like turtles and horses and dog and hippos.